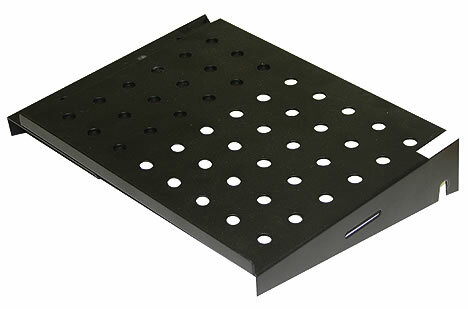 Odyssey LSTANDTRAY Laptop Stand Tray DJParts - All Variety of Parts that DJ Needs. Here's a tray that attaches to the most versatile laptop stand on the market! Provides extra space to place your laptop accessories.